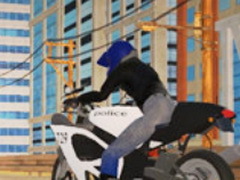 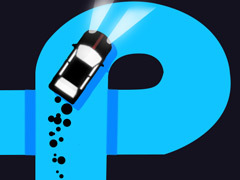 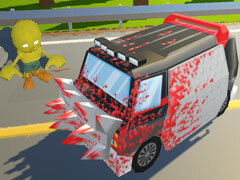 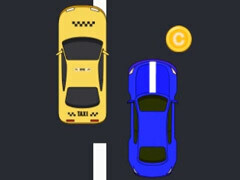 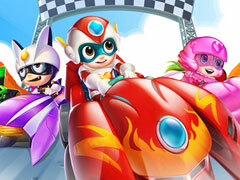 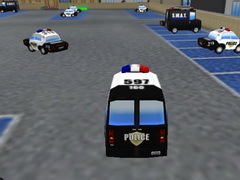 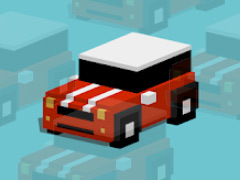 Car Vs Police is an online Boy game. 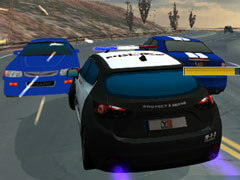 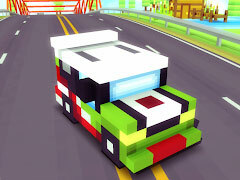 There is a crazy car chase in this 3D game Car Vs Police. 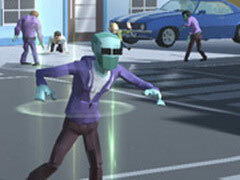 Yes, you are the target. 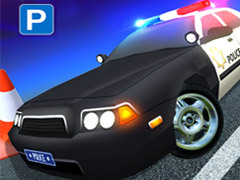 Now that there are countless police cars coming up to catch you, it's time to show you how skilled you are at driving. 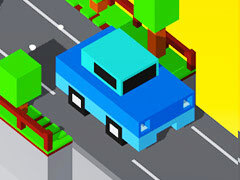 Turn randomly or purposefully on your way, and use inertia to crash the cars behind you. 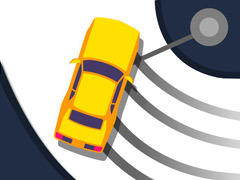 Do you have confidence in yourself? 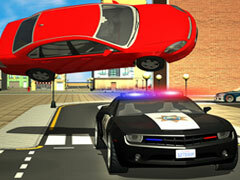 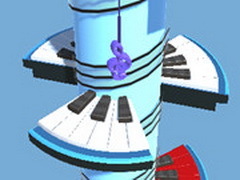 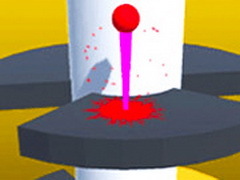 Come and try it in the game. 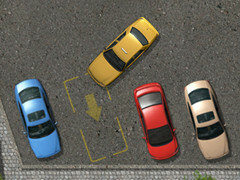 How To Play Car Vs Police: Arrows to move.